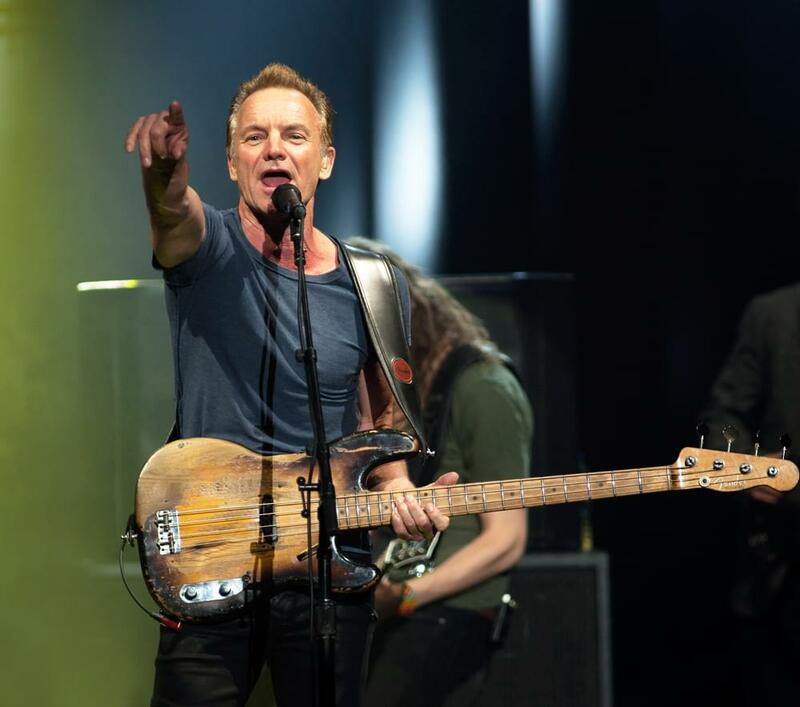 Today was a big day for Sting, who began his first solo tour on September 13th, 1985 and made his theatrical stage debut in The Threepenny Opera in Washington, D.C. four years later to the day. The Police song: “Synchronicity II” was written by Sting from the album Synchonicity It was a hit song based on writings by the Swiss psychotherapist Carl Jung. But Police guitarist Andy Summers says he made it possible. Kind of.